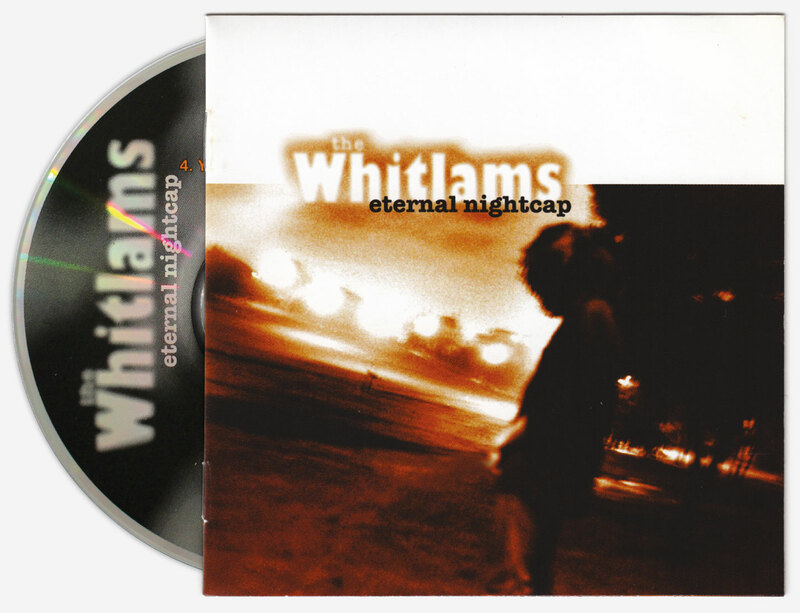 Released in 1997, ‘Eternal Nightcap’ became the biggest selling independent album in Australian history. Following the Australian release alternative cover versions were designed for the Canadian and New Zealand releases along with promotional collateral including posters, T-shirts, key rings, and even beer mats. 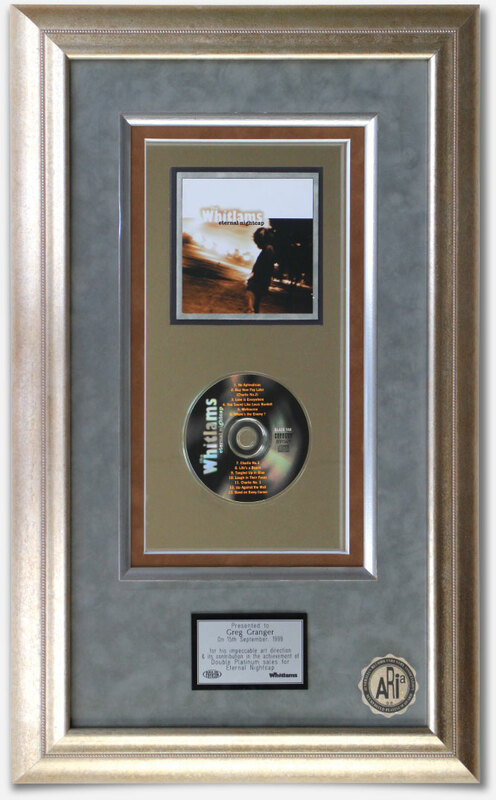 The album design was recognised by ARIA for it’s contribution to the album achieving double platinum sales. 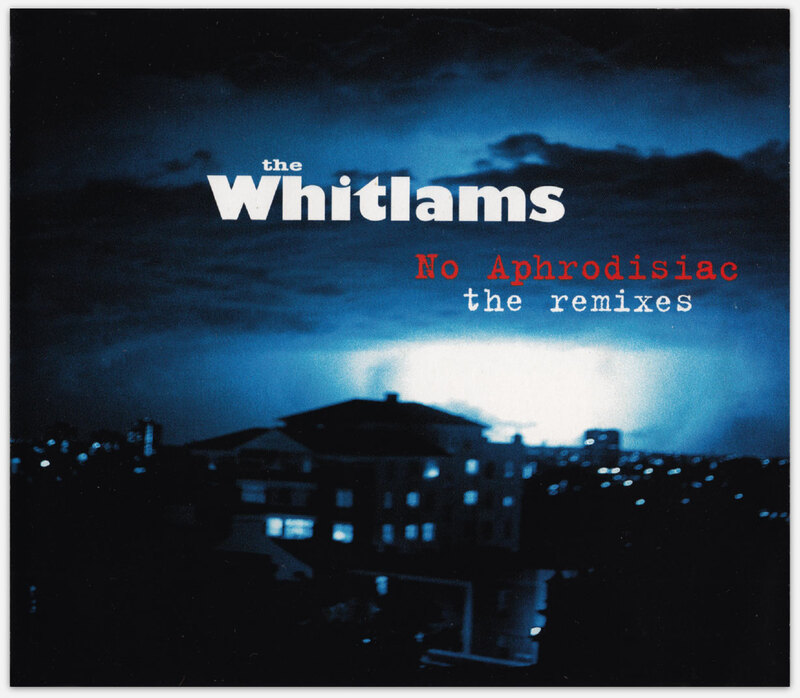 This project lead to further commissions by The Whitlams to design later releases including singles from the album, ‘No Aphrodisiac, ‘You Sound Like Louis Burdett’ and ‘Melbourne’.